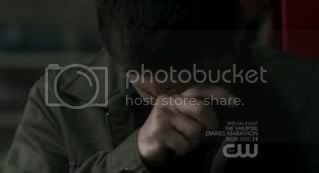 i cried like a baby in this episode. 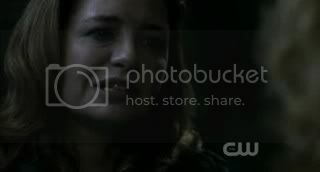 i loved jo and ellen since their first appearance and it broke my heart to see that they didn't make it in the end. 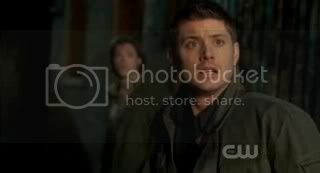 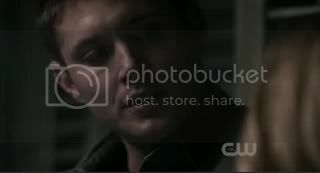 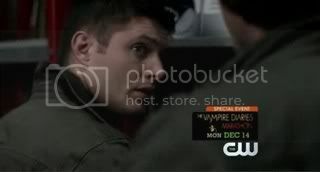 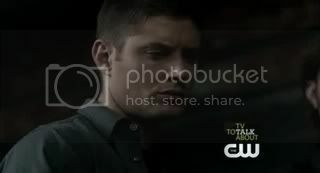 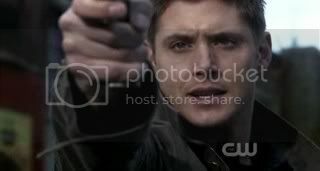 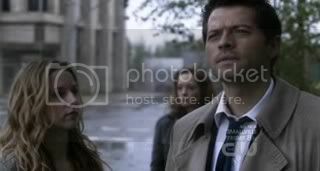 i also believe that jo was the one for dean in every way and that came across crystal clear in the last episode. 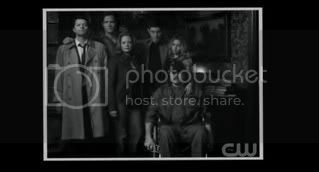 i'm not happy that they got killed off at all. 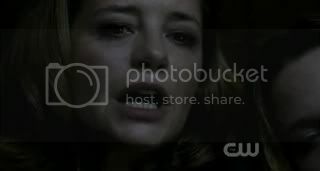 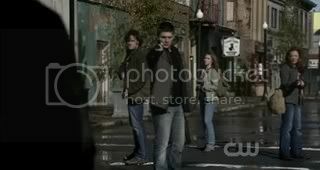 while i'll never forgive kripke for killing off my girls, i will admit that their deaths were so beautifully done. 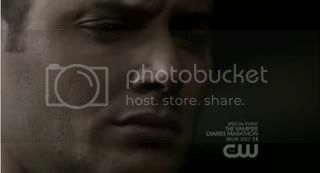 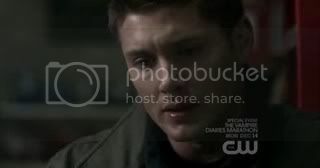 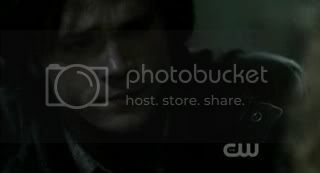 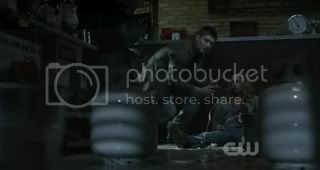 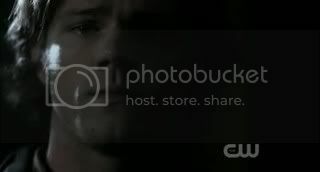 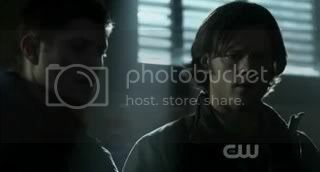 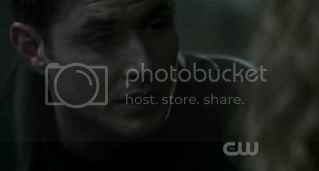 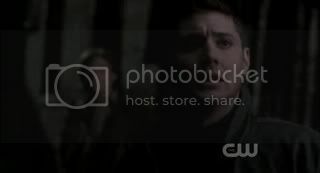 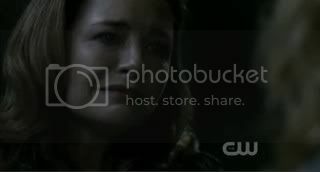 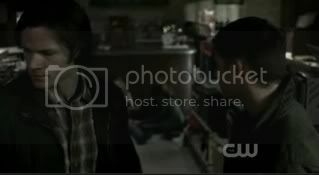 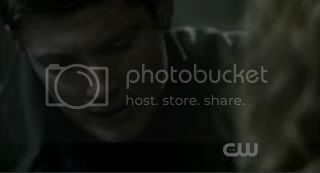 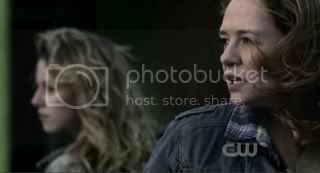 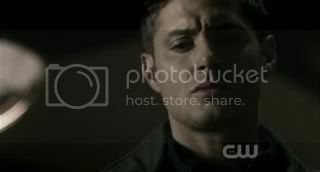 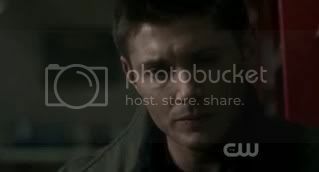 probably the most moving deaths on the show (that doesn't involve a winchester dying anyway). 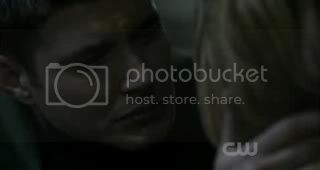 i keep thinking of dean/jo in parallel to john/mary and sam/jess. 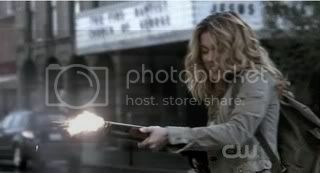 sure, it wasn't the YED-type fire that jo was in but it was fire nonetheless. 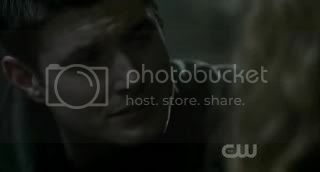 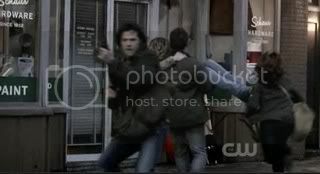 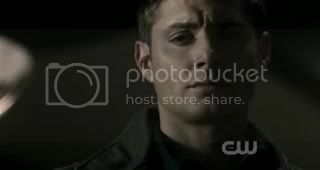 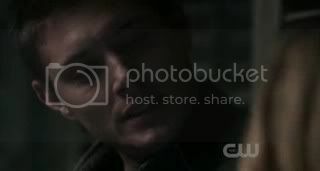 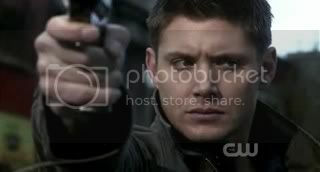 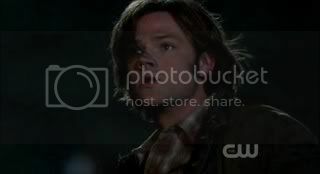 all the winchester men losing their women (all blondes, no less!) 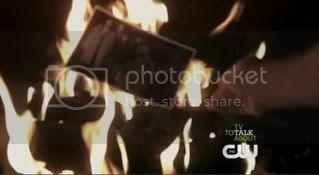 to fire WAY before it was their time. 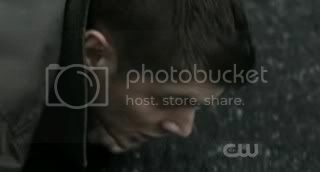 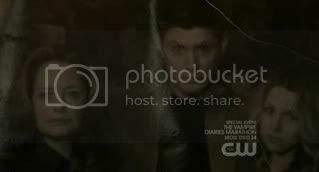 i hope we see some sad!dean in the later eps or at least have them reference the harvelle's (or at least jo's) death in the future. 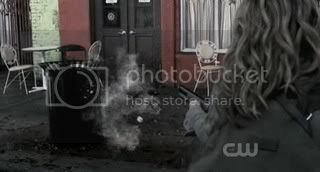 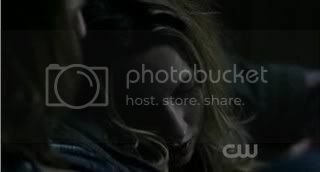 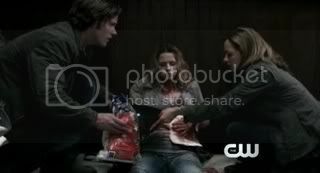 i'll never get over jo dying, but with a show like supernatural i hope they bring her back in some capacity. 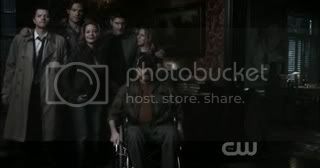 i'll never get over jo (and ellen) dying, but on a show like supernatural you can bet there's always a chance we can see them again.